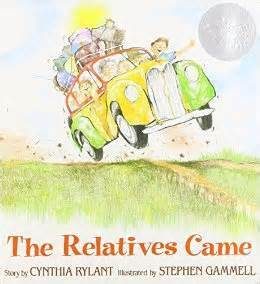 In this timeless tale from Newbery Medal winner Cynthia Rylant, things get interesting when relatives from out of town come to stay for a long visit. Whether or not you are spending the holiday with extended family, this eloquent and engaging tale of the joys and chaos of having a house full of family will resonate with young and old readers alike. 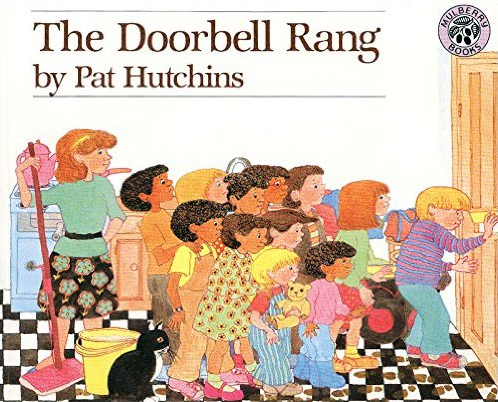 There’s plenty of food and fun to go around in this story of unexpected visitors from author and illustrator Pat Hutchins. With lively, detailed illustrations and engaging, repetitive text, this book- like the cookies in it- was made to be shared. It’s all hands on deck in this telling of one family’s feast which begins in the grocery store and ends around the table. 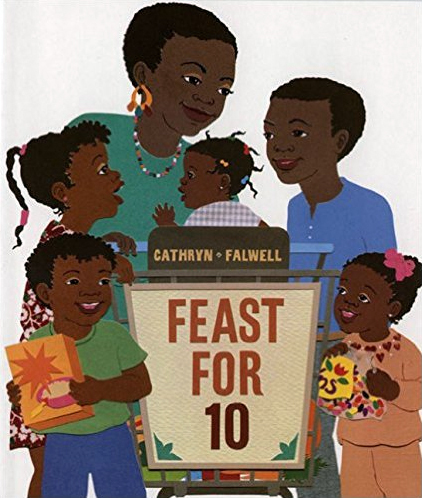 While your holiday treats may disappear faster than you can count them, there’s more than enough for everyone to eat, see and do on the way from one to ten in this bright and festive book from author-illustrator Cathryn Falwell. Food preparation leads to unexpected trouble for Maria when she secretly wears- then loses- her mother’s diamond ring. 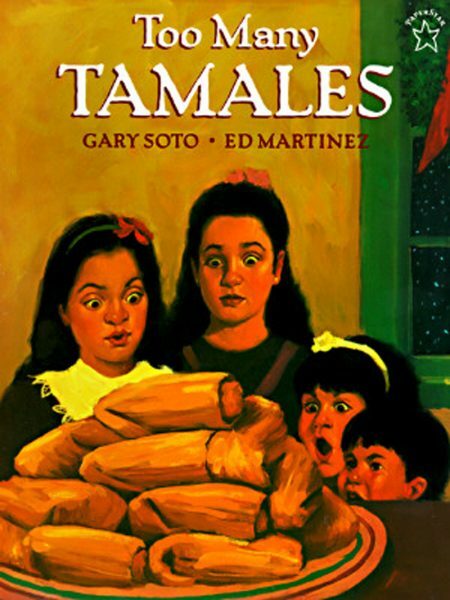 With a conspiratorial and tender tone, award-winning author Gary Soto reminds us of the hazards of youth, the humor of growing up, and the happiness of being part of a family. 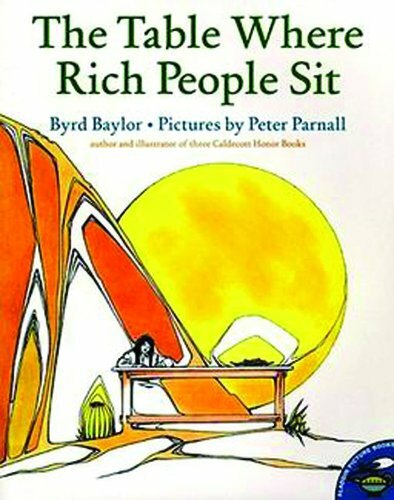 A young girl with an eccentric family learns a valuable lesson in this lyrical tale from legendary children’s writer Byrd Baylor. From the simple pleasures of the natural world to the priceless joy of love, family and freedom, this story reminds us that we all have something to be grateful for- no matter where we sit down to eat. Who will you share these books with this Thanksgiving, or what other selections would you make for the upcoming holiday? Share your thoughts and suggestions with us on Facebook or by going to www.litart.com, where you can find more award-winning books and download free sample curriculum guides.